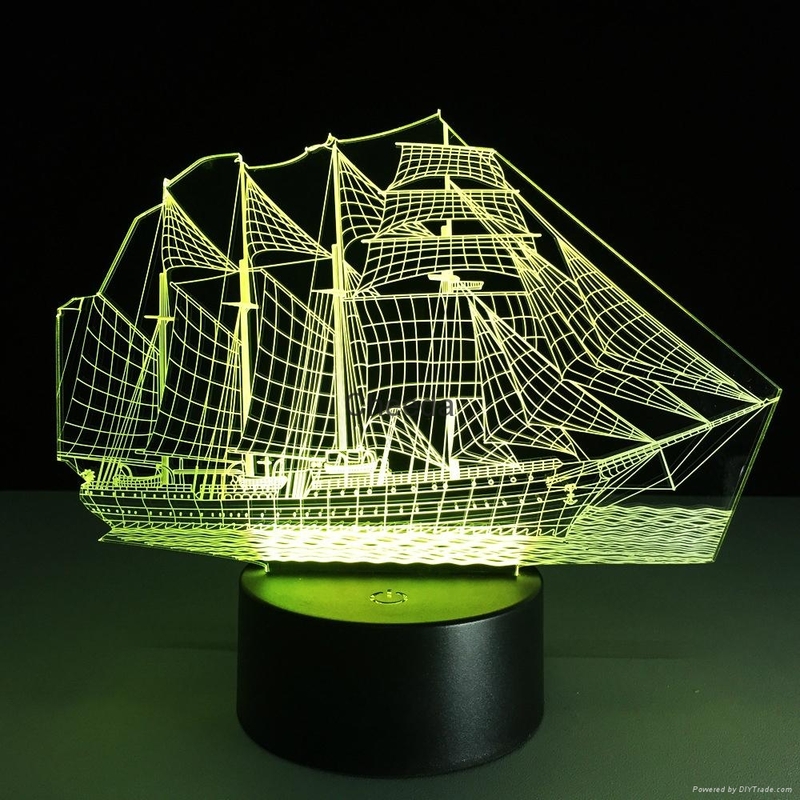 * A NEW UNIQUE NIGHT LIGHT Effects amazing optical illusion visual HOME DECOR LAMP which will add a CREATIVE LIGHTING effect to any room. * EASY 1 BUTTON color change operation means you can have a DIFFERENT color for each day of the week. MAINS POWER VIA USB CABLE,connect it to your home power socket with a adapter or laptop USB port. * A UNIQUE FUN GIFT IDEA for the following:Christmas gifts, Birthday gifts, Advertising Promotional gifts, Holiday gifts, Tourist Attractions gifts,ect. * 100% RISK-FREE SATISFACTION GUARANTEE- we are confident with the quality of our product, we also want to promise you to confident your buying. 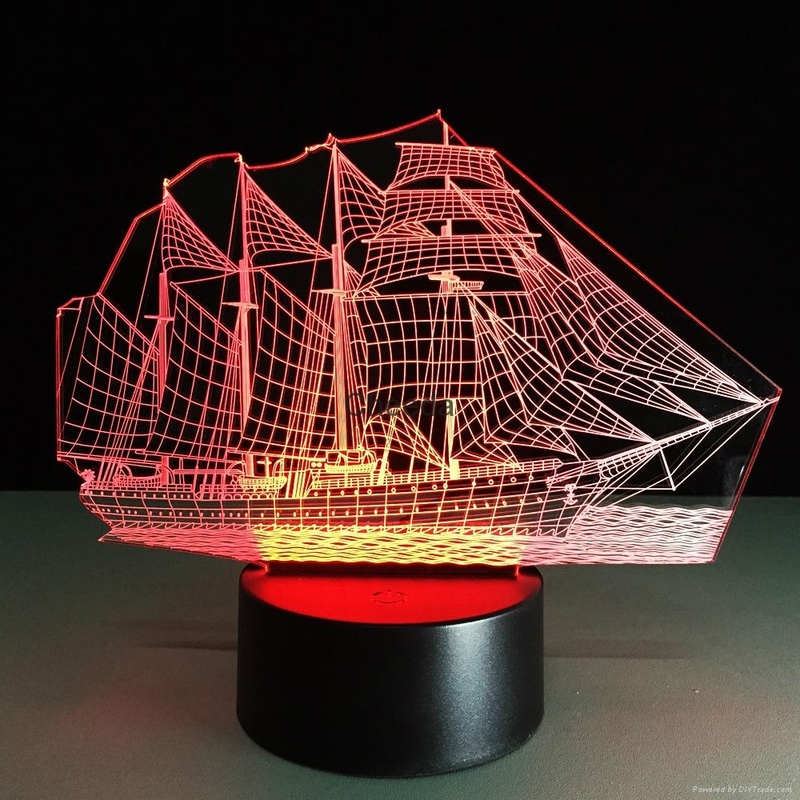 This Almost-Magical 3D Illusion Lamp Turns Heads and Gets You Compliments GALORE! 4. Material for Lamp Panel: Acrylic Panel,PMMA acrylic is not glass, the whole board is solid acrylic material. Strong, hard, high toughness, not fragile, will not hurt the child. 7. 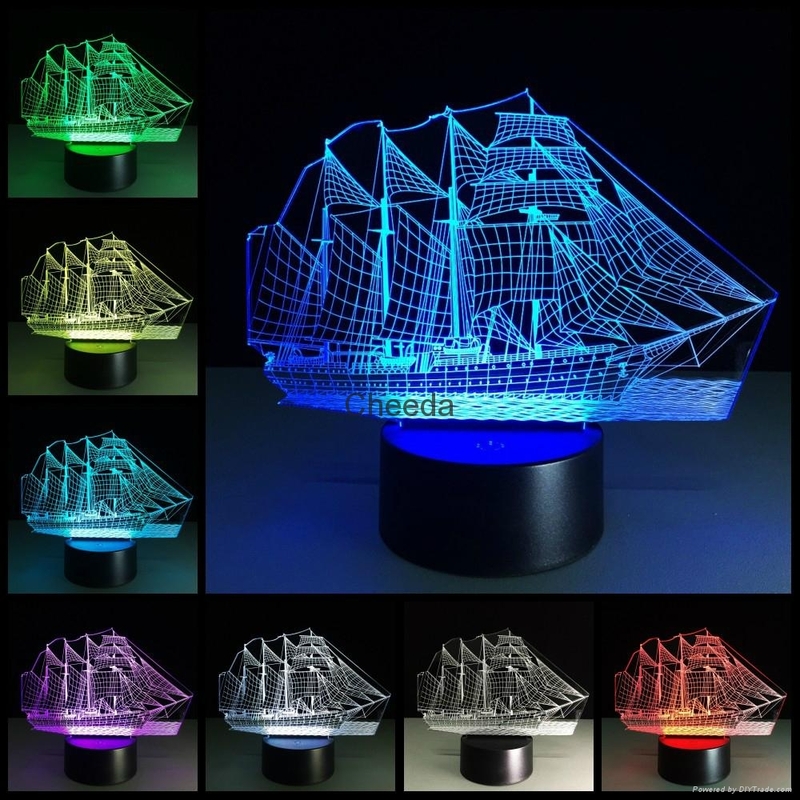 3D vision effect,especially in the dark or take a photograph, the vision thrill will be strong! 8. Very low heat-conductive, will not be hot after long time working,Soft warm light, will not hurt eyes.